Send instant reply without wait time! Free Service! This ad was checked by McAfee for your protection. No virus detected. 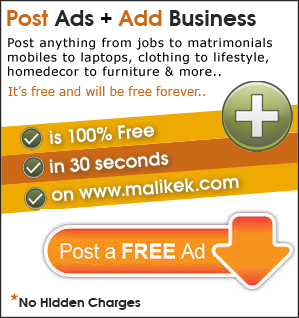 Contact this ad at your own risk, Malikek.com is not responsible for any Ad posted.